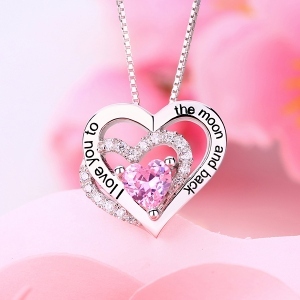 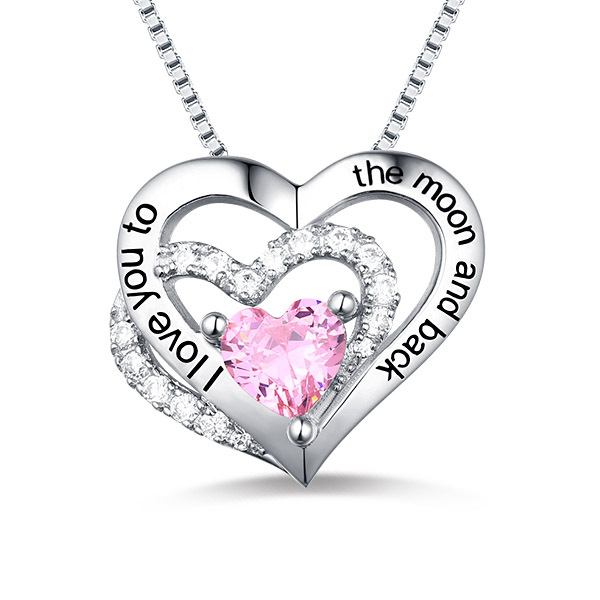 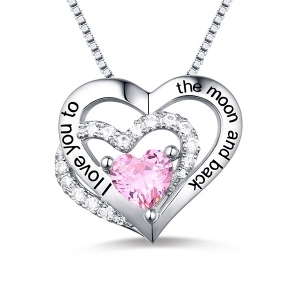 This kind of I love you to the moon and back necklace is made from 925 sterling silver. 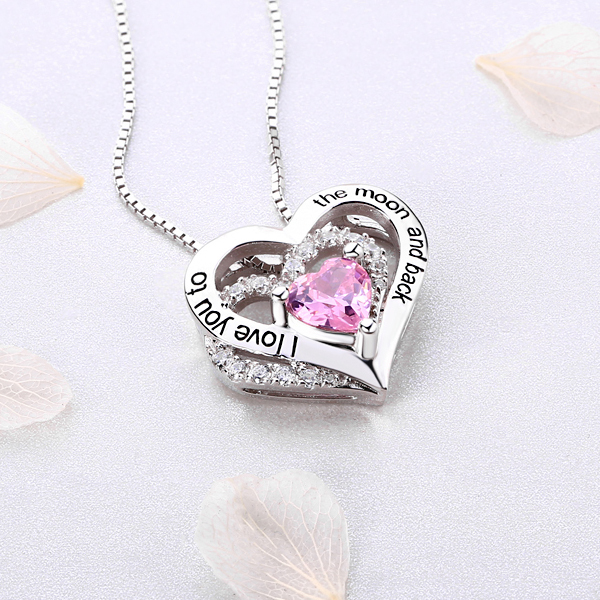 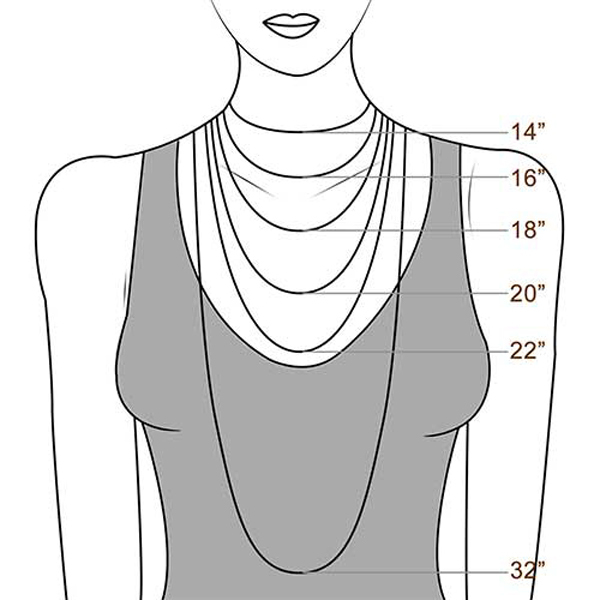 The chain is decorated with triple heart pendant and with a personalized gorgeous birthstone .Carefully crafted,this necklace is the perfect accessory to any outfit, ceremonial or casual. It also serves as a fantastic gift for someone special,she will like it very much.So order now!